Lead character artist “can’t wait to share more”. 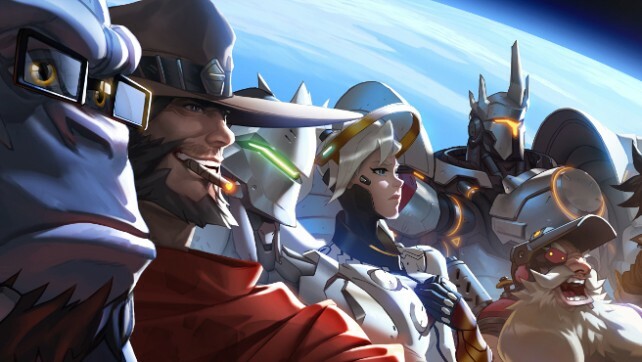 Blizzard Entertainment’s Overwatch will be receiving what seems to be its next major event on April 11th. Nothing has been revealed thus far but there has been a mysterious tweet about the “King’s Row Uprising” that took place seven years ago. 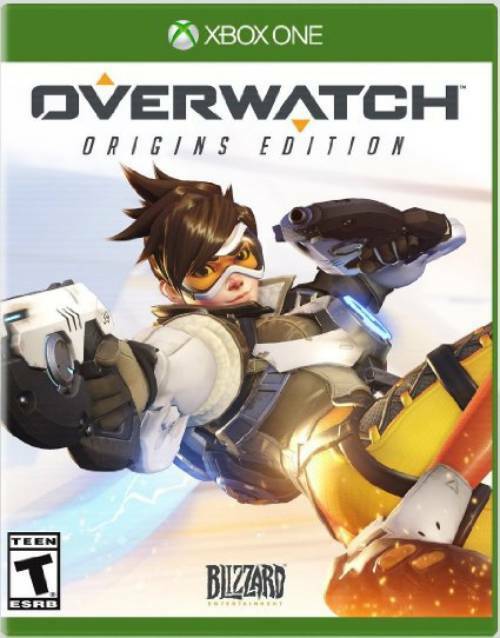 That’s pretty hype-generating especially when you consider that Overwatch has received new heroes, additional modes (including the PvE-oriented Junkenstein’s Revenge) and a Server Browser among other things since launch. What could it be and how does it relate to seven years ago in the Overwatch lore? We’ll find out in the coming week. What are your thoughts on Overwatch’s next update? Let us know in the comments below and stay tuned for more.